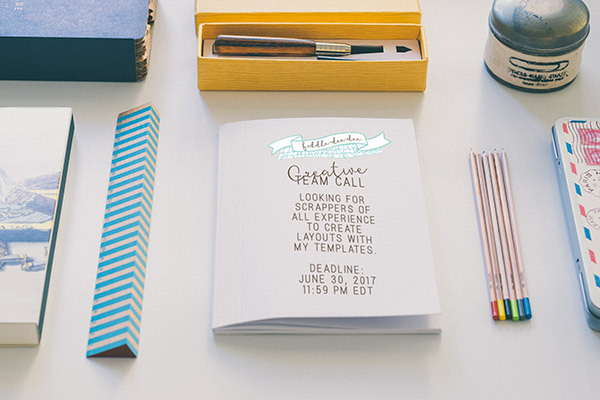 I’m so excited to be holding a call for my creative team! I’m looking for scrappers of all experience to create layouts with my templates. This is a 17-month term running August 2017 through December 2018. Team members get full access to my store at The Lilypad. Layout requirements are listed in the application HERE. The deadline to apply is 11:59 pm EDT on June 30, 2017 and all applicants will receive a note from me regarding my decision no later than July 15, 2017. Best of luck!